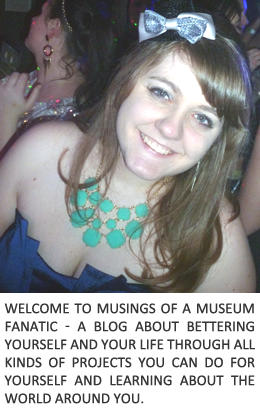 Musings of a Museum Fanatic: A Pampered Chef Giveaway with Bekah from Re•solve!! A Pampered Chef Giveaway with Bekah from Re•solve!! It's like I'm giveaway obsessed lately but in an even better way since I keep giving away stuff! This month I'm teaming up with the awesome Bekah from Re•solve! We met each other who knows how long ago now ... I think maybe when I first started blogging no matter when we met she's great! Bekah has always shares with me how much she enjoys Pampered Chef products especially her garlic press.. I am right there with her on that one. Before getting mine I was never aware of the amazing deliciousness that is a dish made with fresh pressed garlic, pressed with no mess! That's the clincher for me. 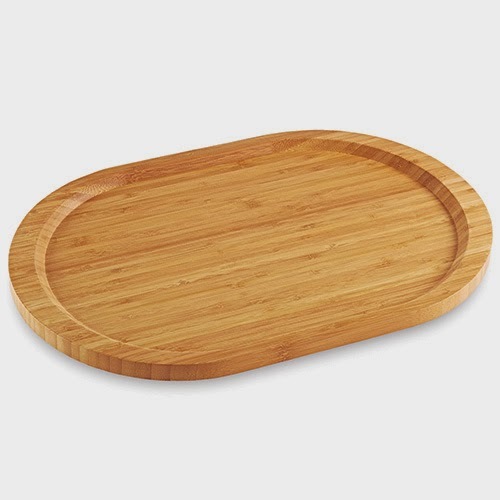 Check out the rafflecopter below for your chance to win one of the fabulous Bamboo Platter!